methodologies. 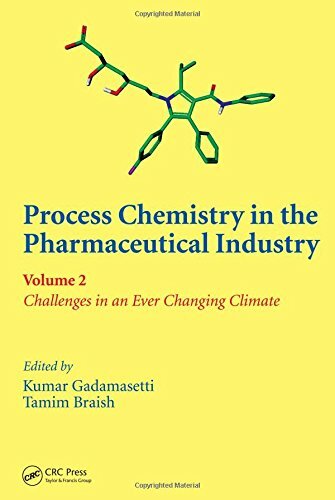 Defying the misconception of process chemistry as mere scale-up work, Process Chemistry in the Pharmaceutical Industry, Vol. 2: Challenges in an Ever Changing Climate explores novel applications of synthetic, physical, and analytical chemistry in drug discovery and development. 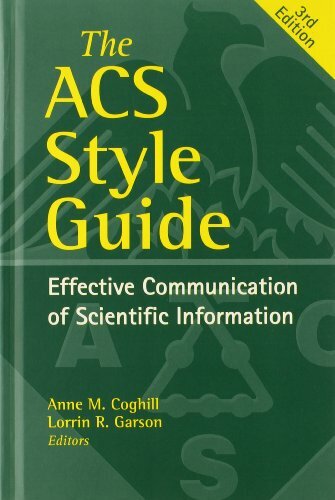 It offers an accurate depiction of the most up-to-date process research and development methods applied to synthesis, clinical trials, and commercializing drug candidates. 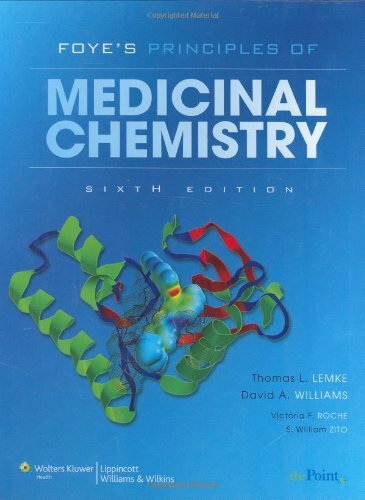 The second installment in this progressive series, this volumereviews the latest breakthroughs to advance process chemistry, including asymmetric synthesis, crystallization, morphology, enzymatic intervention, green chemistry, macromolecules (monoclonal antibodies, biological molecules, polymers), enantioselectivity, organometallic chemistry, process analytical tools, chemical engineering controls, regulatory compliance, and outsourcing/globalization. It explores new approaches to synthetic processes, examines the latest safety methods and experiment design, and suggests realistic solutions to problems encountered in manufacturing and process development. Significant topics include atom economy, ease of synthesis, instrumentation, automization, quality control, cost considerations, green practices, and future trends. 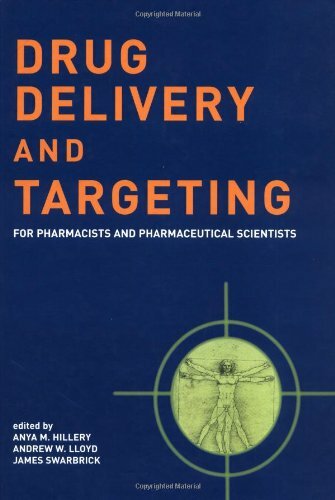 Jointly edited by the founder/president of Delphian Pharmaceuticals and the director of Chemical R&D at Pfizer, this book brings together contributions byreputed scientists, technologists, engineers, and professors from leading academic institutions, such as the Imperial College, UK, the University of Tokyo, ETH, Switzerland, the International University at Bermen, Germany, and the University of Connecticut, USA, and from principal pharmaceutical companies that include Merck, Bristol Myers Squibb, Pfizer, Novartis, Eli Lilly, Astrazeneca and DSM.